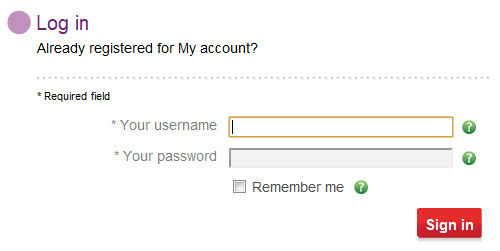 When is a username not a username? This week I bought a new mobile phone and moved networks to Vodafone. I signed up for access to view bills online but 24 hours later when I tried to log back in I couldn’t for the life of me remember what username I’d chosen. So web designers, if you accept email addresses for logging in, please don’t label the input “username”, and while you’re at it, examples of acceptable input is a really nice touch too.